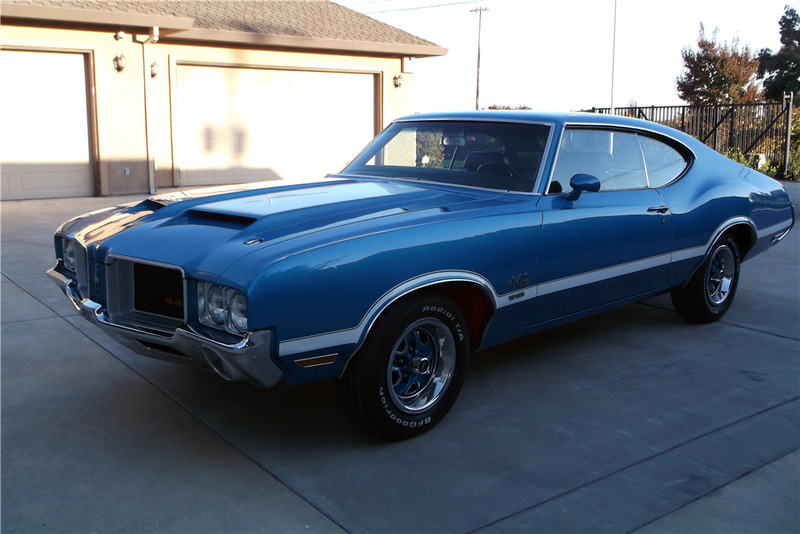 This 1971 Oldsmobile 442 is powered by its original, matching-numbers 455ci engine mated to an upgraded 700R4 automatic transmission. The fiberglass hood and fenders have been replaced, and the car features a CD player. It rides on a set of tires from 2015 with a newer spare, and has 29,215 original miles (mileage not indicated on the title).